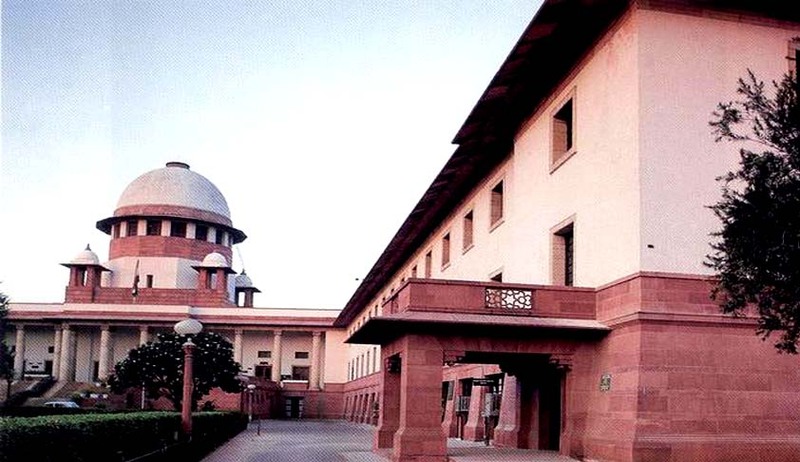 The Supreme Court in Maharao Bhim Singh of Kota vs. Commissioner of Income Tax, Rajasthan, has held that income earned by erstwhile rulers by letting out portion of their residential palace to tenants, is not taxable and is exempted under Section 10(19A) of the Income Tax Act. The full bench of the Rajasthan High Court had held that as the assessee continues to remain in occupation of his official residential palace for his own use, he would be entitled to claim exemption available under Section 10(19A) of the IT Act, but when he is found to have let out any part of his official residence and at the same time is found to have retained its remaining portion for his own use, he becomes disentitled to claim benefit of exemption available under Section 10(19A) for the entire palace. Setting aside the aforesaid findings of the high court, the bench comprising Justice Ranjan Gogoi and Justice AM Sapre observed that in Section 10(19A) of the I-T Act, the legislature has used the expression "palace” for considering the grant of exemption to the ruler whereas on the same subject, the legislature has used different expression namely "any one building" in Section 5 (iii) of the Wealth Tax Act. “In our considered opinion, if the legislature intended to spilt the Palace in part(s), alike houses for taxing the subject, it would have said so by employing appropriate language in Section 10(19A) of the I.T. Act. We, however, do not find such language employed in Section 10(19A),” the bench said. The court further observed that Section 23(2) and (3) of the Income Tax Act, uses the expression “house or part of a house”, but such expression does not find place in Section 10(19A) of the I-T Act. “Likewise, we do not find any such expression in Section 23, specifically dealing with the 24 Page 25 cases relating to “palace”. This significant departure of the words in Section 10(19A) of the I-T Act and Section 23 also suggest that the legislature did not intend to tax portion of the “palace” by splitting it in parts,” the bench added. The court held that the view taken by the Madhya Pradesh High Court in cases of Commissioner of Income Tax vs. Bharatchandra Bhanjdev (1989)176 ITR 380 (MP) and Commissioner of Income-Tax vs. H.H. Maharao Bhim Singhji lays down correct principle of law on this subject.